Nowadays, global trends focus on energy efficiency to help in the reduction of carbon emissions. Attic Insulation helps on energy saving by keeping the house warm in winter and cool in summer which saves on your utilities bill. Typically attic insulation would be installed in the attic by the builder when the house was built. 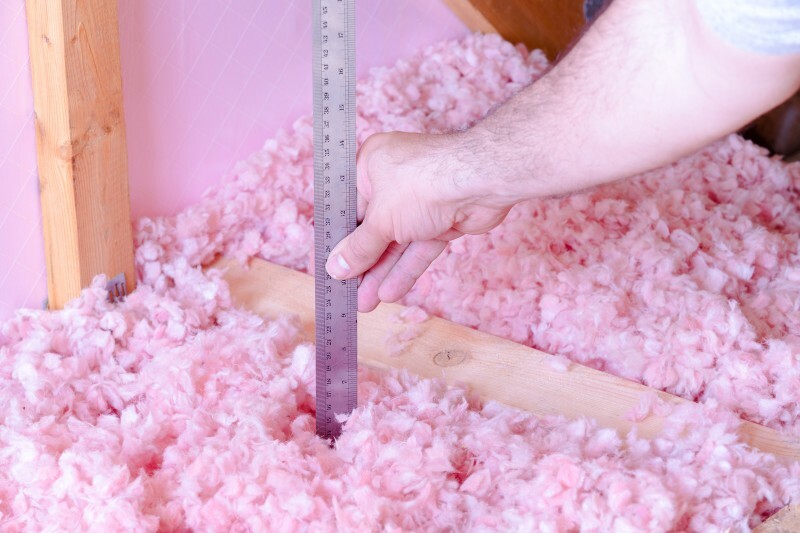 If your house was built 10-20 years ago, the amount of insulation installed in your attic was based on the building code standard at that time which is not as efficient in energy savings compared to the current building code standard. Think of old appliances like a fridge, washer or dryer which were purchased 20 years ago without the energy star saving label. They consume noticeably more energy than new ones with an energy star saving labels. Thus, you are paying more for your utilities bill. The exact same principles apply to your attics insulation. It’s time to update your attics insulation and put more money in your pocket!